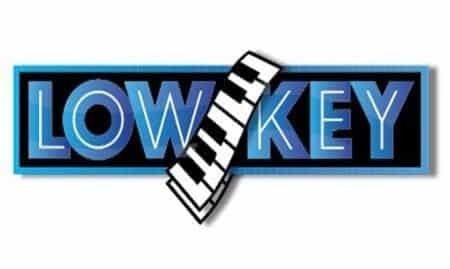 OCTOBER 3rd, 2018 – TEMPE, AZ – Low Key Piano Bar (www.lowkeypianobar.com), located in Tempe, AZ, and opening a second location in Glendale, AZ, is the premiere dueling piano bar in Arizona. Low Key is one of Amplified Hospitality Group's latest concepts and has seen a tremendous rise in popularity since establishment in 2014. Low Key Piano Bar has called upon Flying V Group to handle their local search engine optimization campaigns for their two locations in Tempe, AZ and Glendale, AZ. 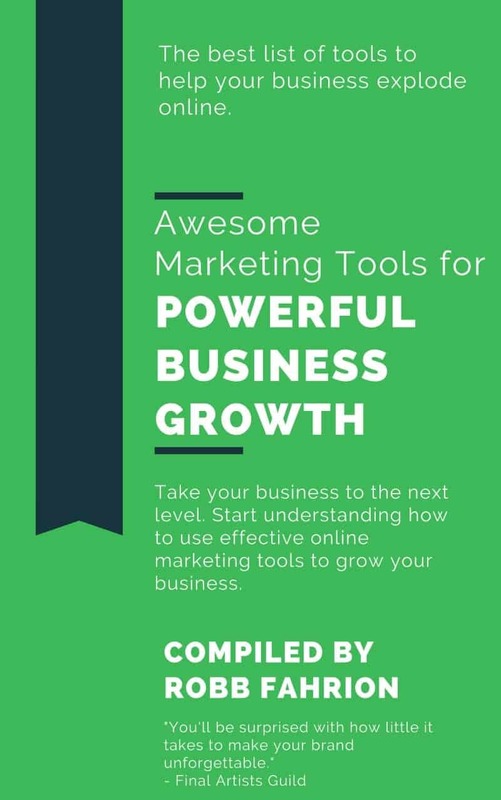 Flying V Group will be responsible for ranking and optimizing the current website and making technical changes to the existing site where it was not previously optimized. "We have a great relationship with Austin and are excited to further our partnership and turn Low Key into an even bigger presence than it already is in Arizona. We love the Low Key concept and think it is one of the best places to go for entertainment in Arizona," said Robb Fahrion, Co-Founder of Flying V Group. Low Key Piano Bar will also be relying on Flying V Group's web design and development expertise to revamp the website's reservation processing.